The Midland 48 Plus Multi incorporates a vast array of features that makes it ideal for a wide range of mobile and static site applications. 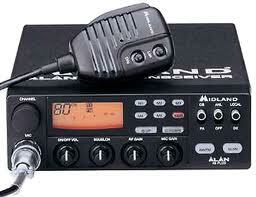 The Midland 48 Plus Multi is 12V operation. This product, with its 'multi-band' functionality, is ideal for users travelling through Europe.